Greystone Logistics is a manufacturing and leasing company that designs, manufactures, sells and leases high quality plastic pallets that provide logistical solutions needed by a wide range of industries such as the food and beverage, automotive, chemical, and pharmaceutical and consumer product industries. The technology in its injection molding equipment, proprietary blend of recycled petrochemical resins, and patented pallet designs allow production of high quality pallets more quickly and at a lower cost than competitors. The recycled plastic for its pallets helps control material costs while reducing environmental waste and provides cost advantages over users of virgin resin. 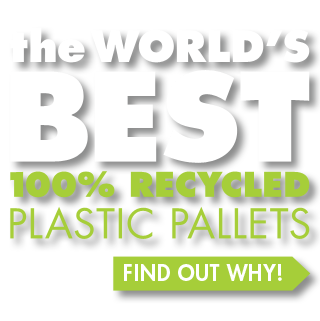 Greystone is the leading pallet manufacturer in the beer and beverage industry with over 5 million of their patented recycled plastic pallets delivered to major customers.